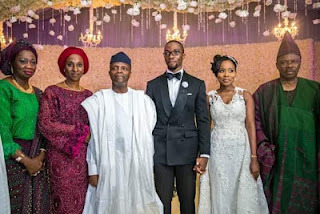 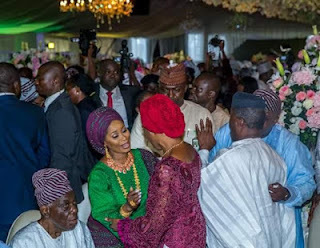 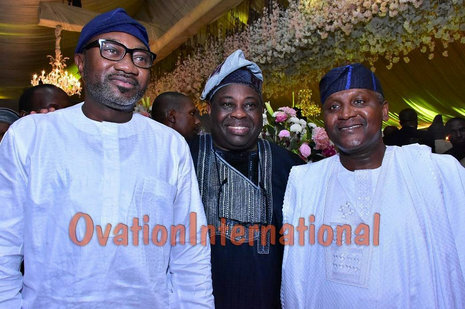 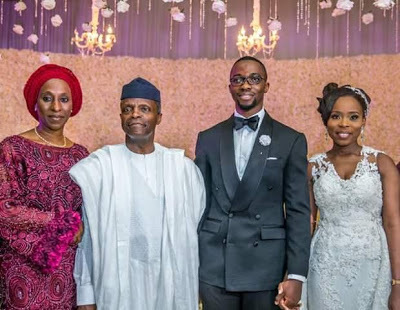 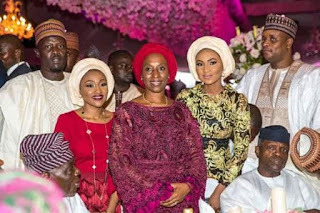 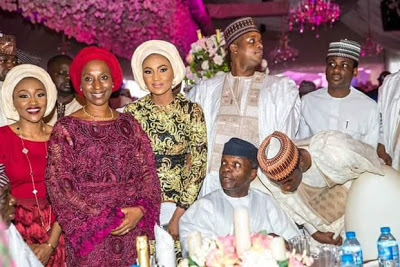 Former news caster, Former House of Rep member and now,SSA to the President on Foreign Affairs,Abike Dabiri and family, hosted people to the wedding ceremony of her son and the daughter of Gov. Ibikunle Amosun of Ogun State. 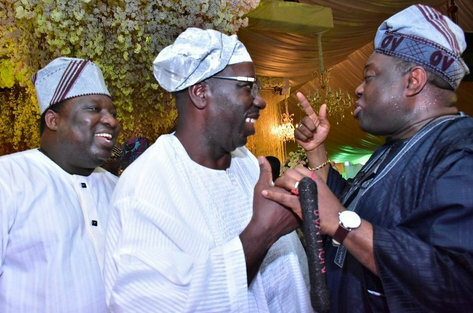 The wedding took place in Ogun State yesterday, 8th July 2017.